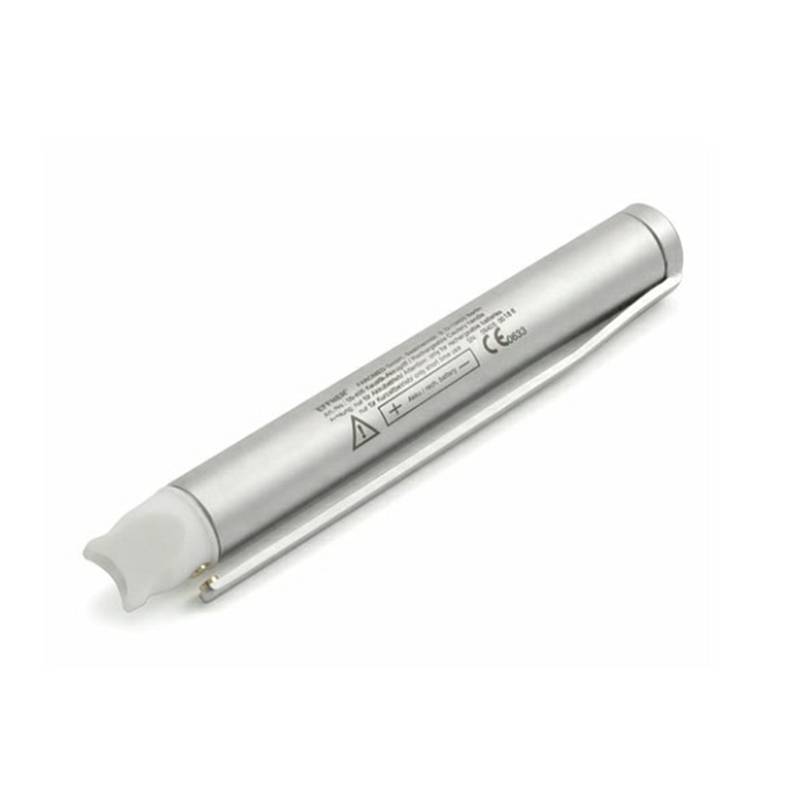 Set of 5 all purpose tips for use with the Elemental Cautery Rechargeable Model. 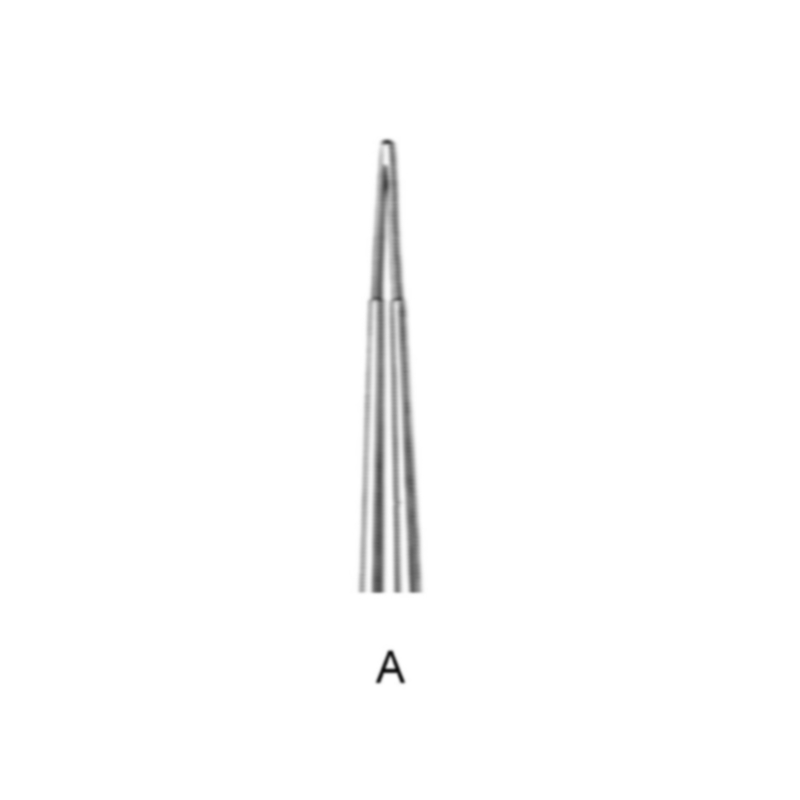 Replacement pen-type handle for Elemental Rechargeable Cautery unit. 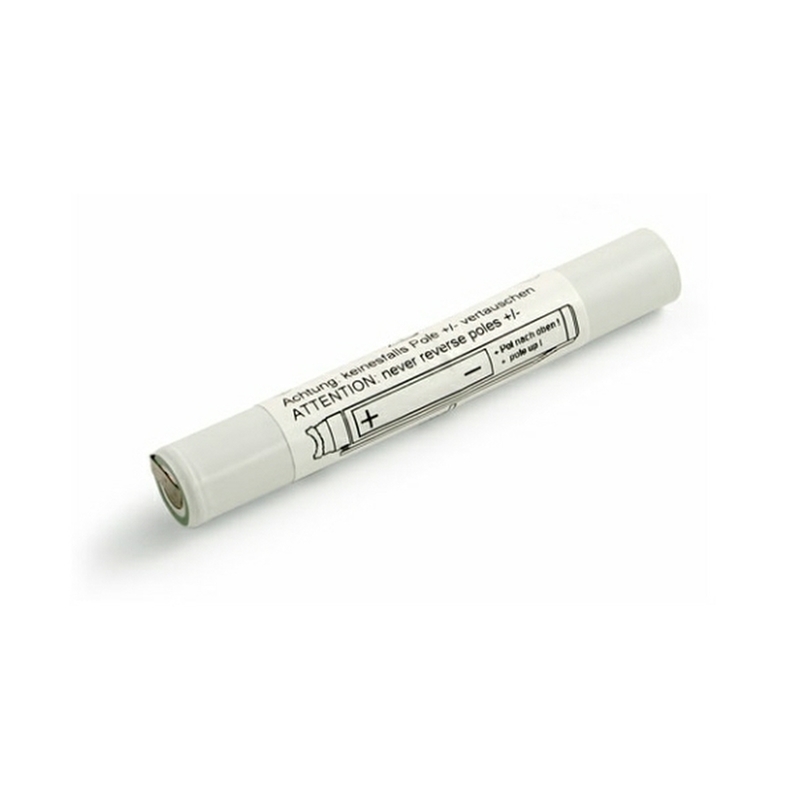 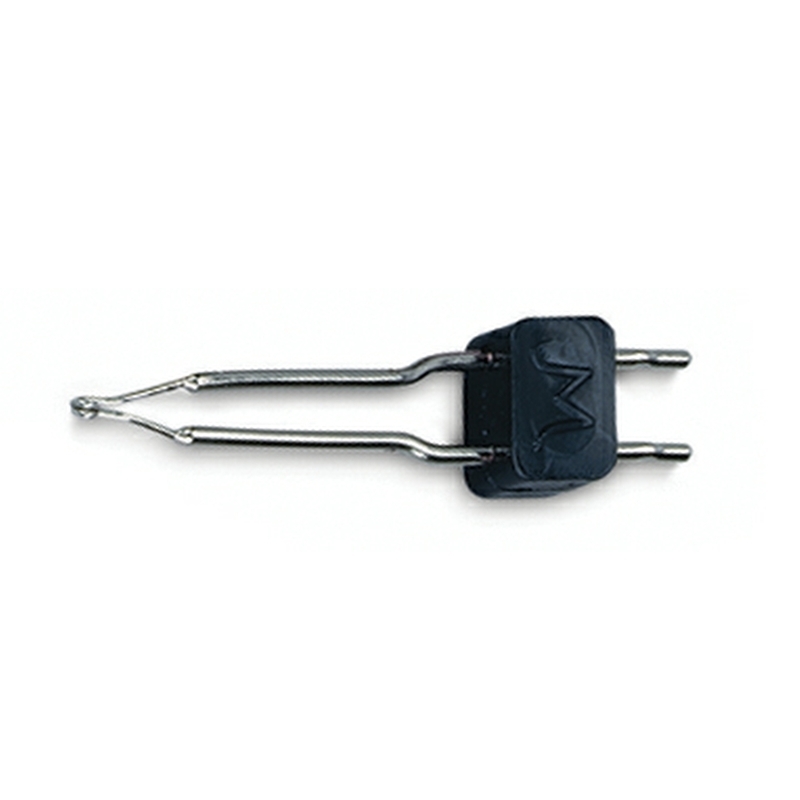 Replacement NiMH battery for pen-type handles of Elemental Rechargeable Cautery unit. 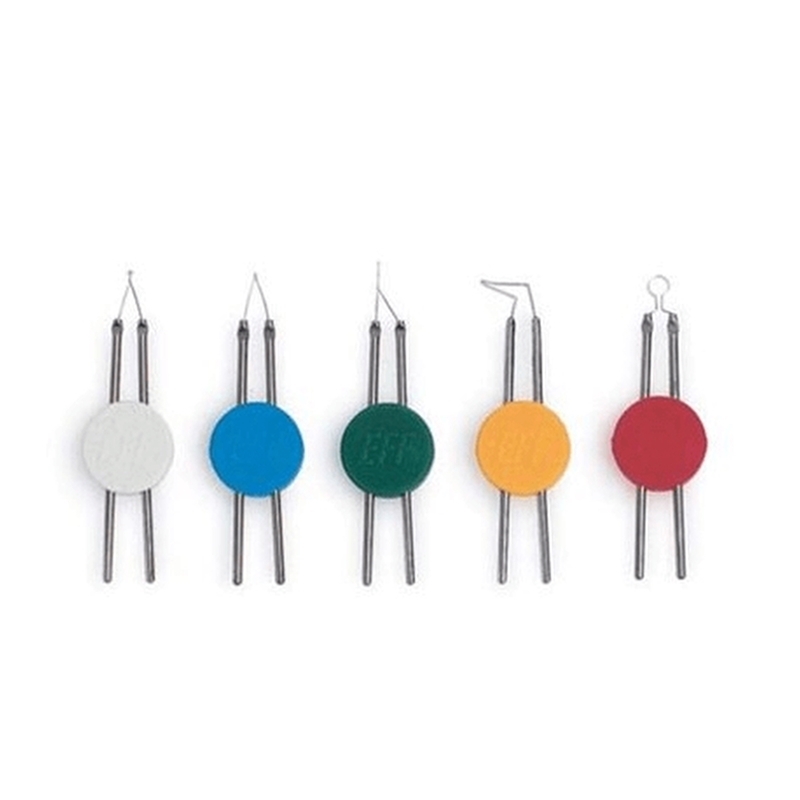 3cm, 10cm, 15cm and 20cm length burners are available upon request. 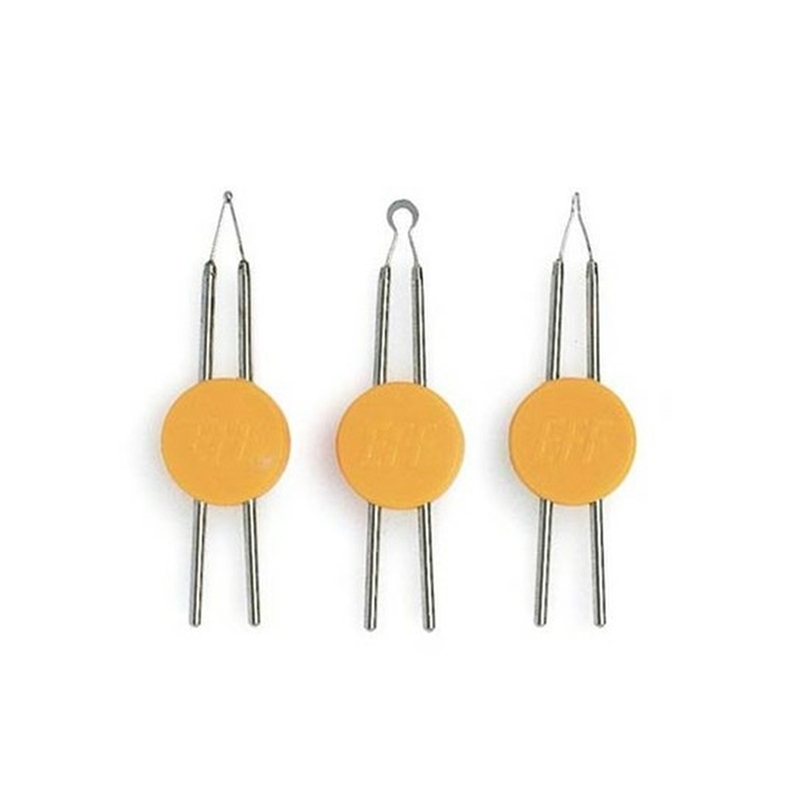 Sterile single-use cautery tips for battery or rechargeable cautery units. 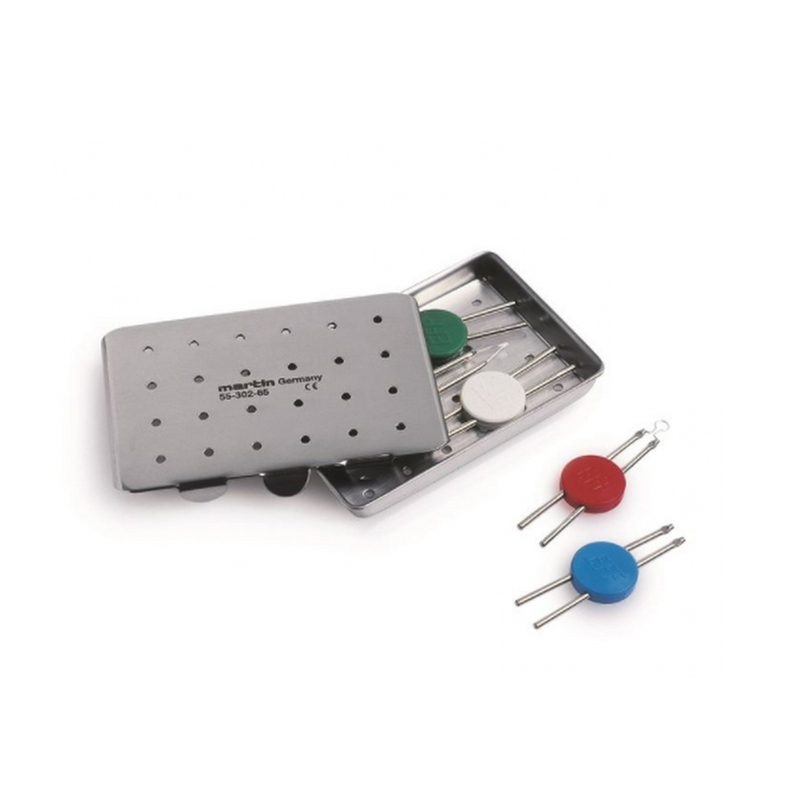 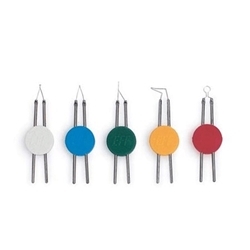 • A selection of the most commonly used elemental cautery burners are available for single patient use. 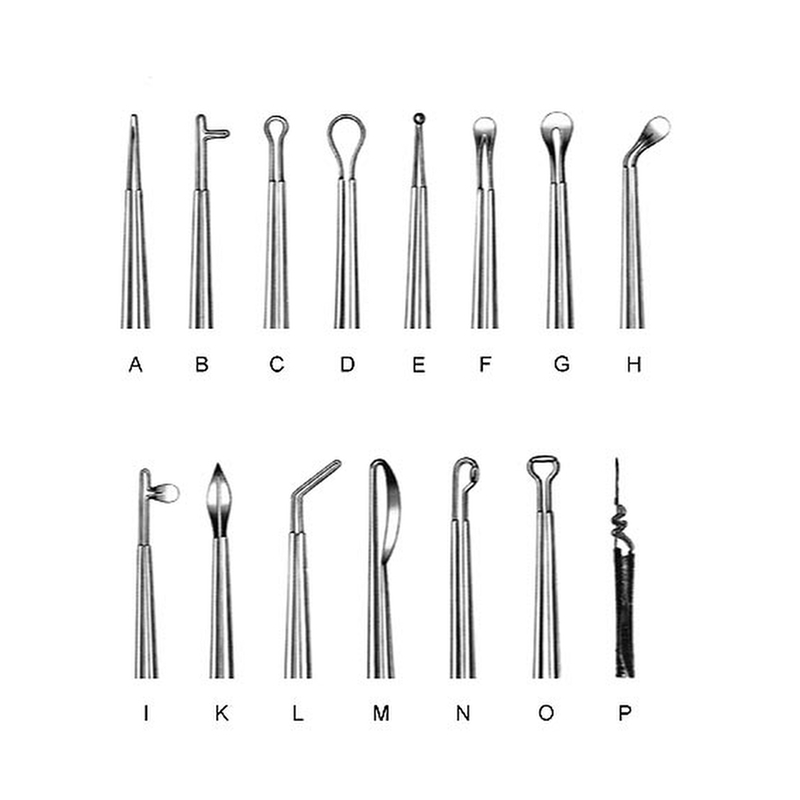 • Each burner offers a cost effective alternative to traditional sterilisation methods. • Each burner is supplied sterile and ready for use. Note: with single patient use burners it is very important that each burner is gradually brought up to operating temperature.